Despite bitcoin being around for close to a decade, many holders have limited options on where they can spend them. However, recent technological advancements have come in to solve the problem, and cryptocurrency debit cards are now available. Here is a comprehensive Uquid review Read on to the end to see if it is the right fit for you. This is a company that offers a special debit card to holders of cryptocurrencies. Uquid exchanges the cryptocurrency for cash when you want to spend them, but they are held as digital assets. It has been in operation since May 2016, and it serves as a cryptocurrency wallet that accepts over 90 cryptocurrencies. 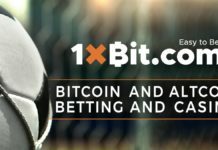 They also have their altcoin, which at the time of writing is trading at $0.091741. Uquid is a UK based company, and it offers 3 distinct services. Users of the Uquid debit card can use it to pay for products and services. 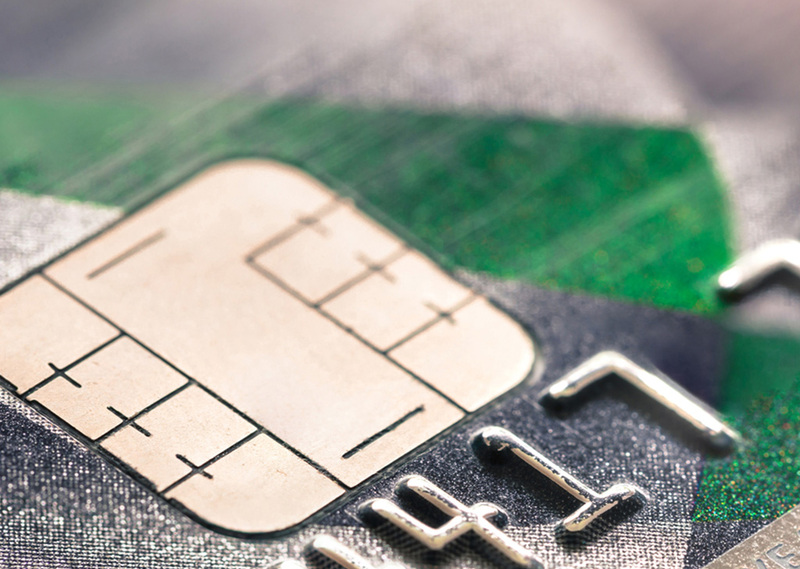 They issue the card at the cost of $17 and a $1 monthly charge. The company links customers in their countries with a third-party card manufacturing company. This is an ERC type token that users can use to get vouchers from companies that partnered with Uquid. The token was launched in 2016 and with the aim that it would complement the Uquid ecosystem. According to Tran Hung, Uquid founder, the goal is to provide an ecosystem that would provide a platform where coin owners can spend, save, and hold their coins in one wallet. 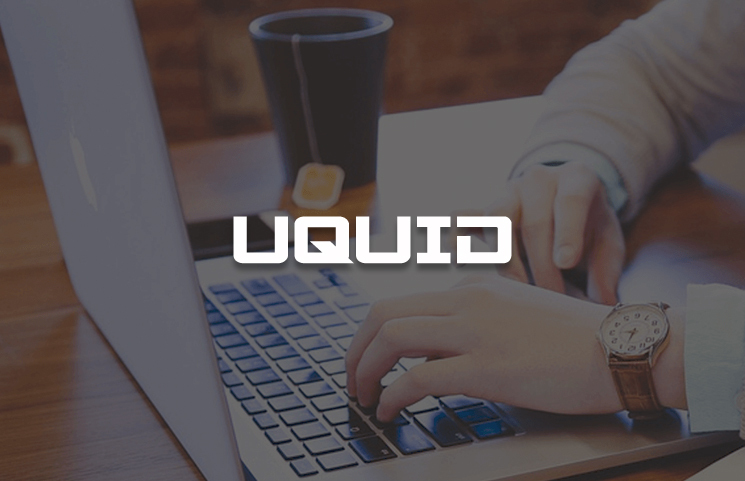 Uquid offers a wallet service that holds Uquid coins and other cryptocurrencies supported by their Uquid debit card. Uquid is currently working on a cryptocurrency exchange platform where users can trade digital assets and debit them into the card with ease. 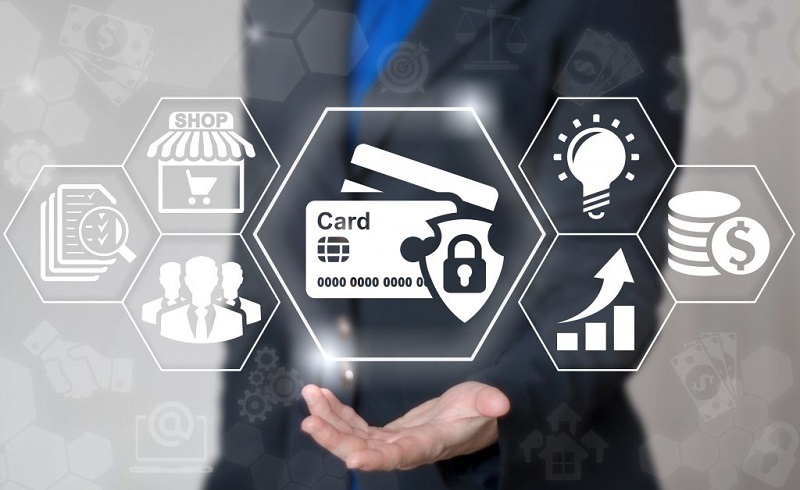 Uquid has one of the largest cryptocurrency databases in all of the leading cryptocurrency debit card providers. It has over 90 cryptocurrencies among them Ethereum and Bitcoin and most of the ERC-20 tokens. Uquid buys their debit cards from Visa, and so you must incur the cost of withdrawing funds from the ATM. Here is a breakdown of the fees you can expect from using the card, but they do not charge a fee for loading your card or making payments at a POS. Since its launch, there have been no reports about any security breaches. For this reason, they have built up their client portfolio of thousands of users. Uquid promises to deliver your card within two weeks, but some users have complained of waiting up to 8 weeks. Other than this, Uquid debit cards supports over 90 cryptocurrencies including Ethereum, Bitcoin, and a majority of the ERC-20 type tokens. Create your account today and try it out for yourself.